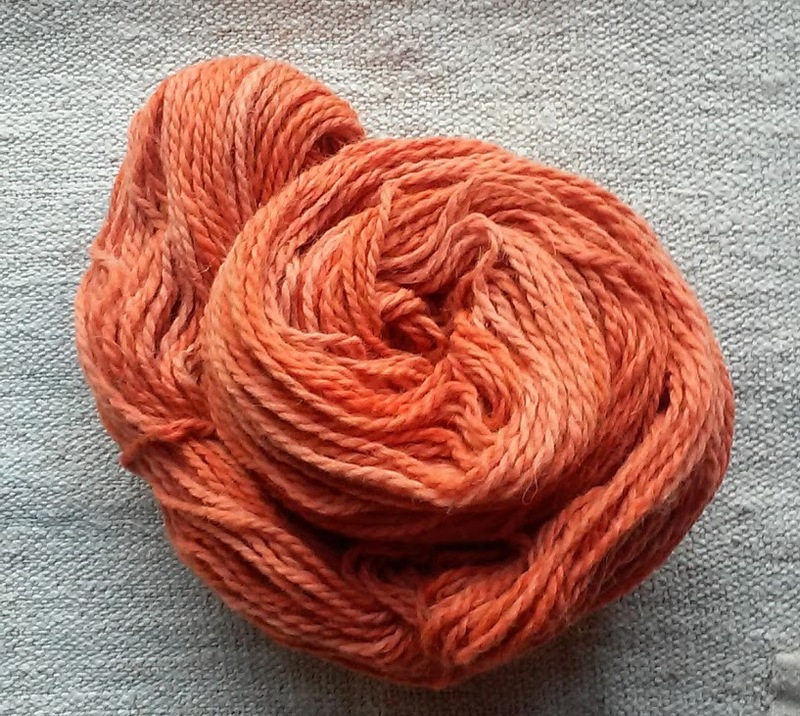 New yarns – beautiful plant dyes. New yarn. A gorgeous blend of alpaca, merino and rambouillet. All wool from our farm or sourced regionally from other small farms. This is extremely soft yarn. Wear it happily next to your skin. Busy with dye work and new yarns are being added daily to the shop. click on the shop link to check it out! This entry was posted in Naturally Dyed Yarns and Products and tagged alpaca, fine wool, indigo, local yarn, madder root, Maine, merino, natural dyes, plant dyes, rambouillet, sunflowers, Sustainable, wool, yarn. Bookmark the permalink. 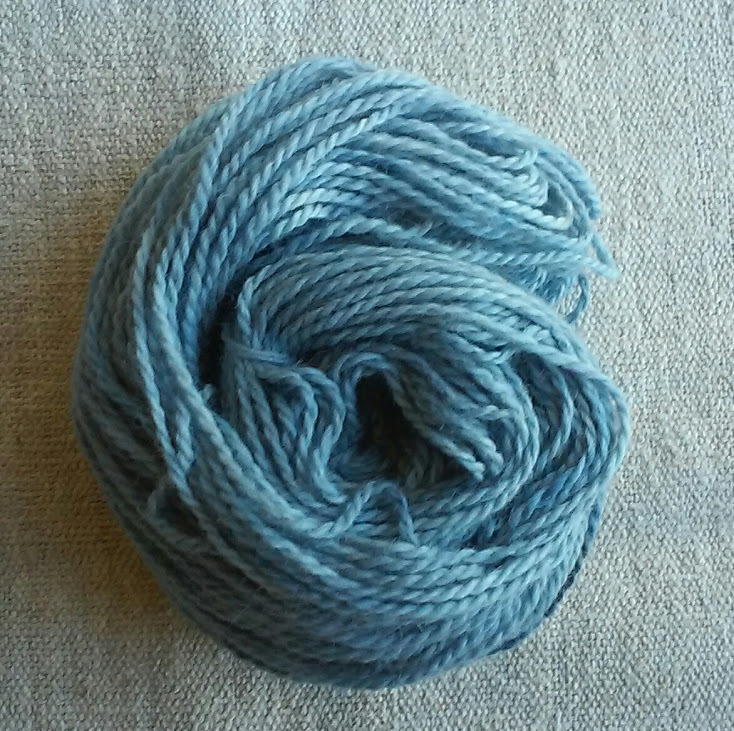 ← Beautiful and soft indigo dyed alpaca/merino yarn.